After I graduated from high school, I moved to Northeast Minneapolis and got a job at Grace-Lee Products, Inc., 1414 Marshall Avenue in Minneapolis. 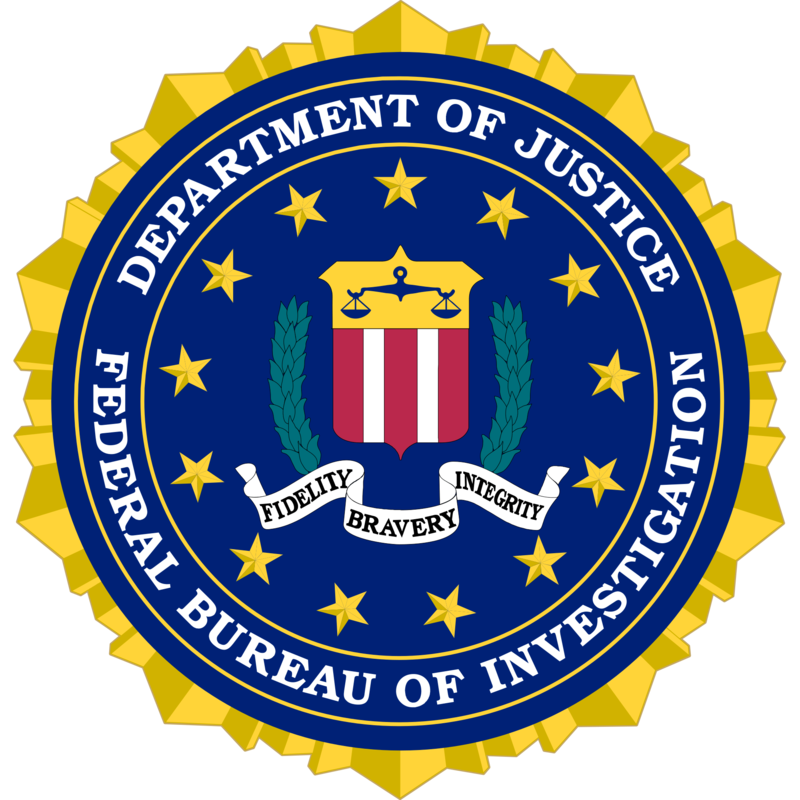 They manufactured and packaged industrial chemicals. My job was to move 55-gallon drums of chemicals from one place to another. Grace-Lee was a dangerous place to work, but it paid reasonably well for unskilled labor. I recall that a drum of caustic potash (Potassium hydroxide) accidentally opened and the powder came up into the person’s face. He lost an eye and I realized this was an extremely hazardous place to work. Shortly after that, Honeywell hired me to work in their Golden Valley plant. 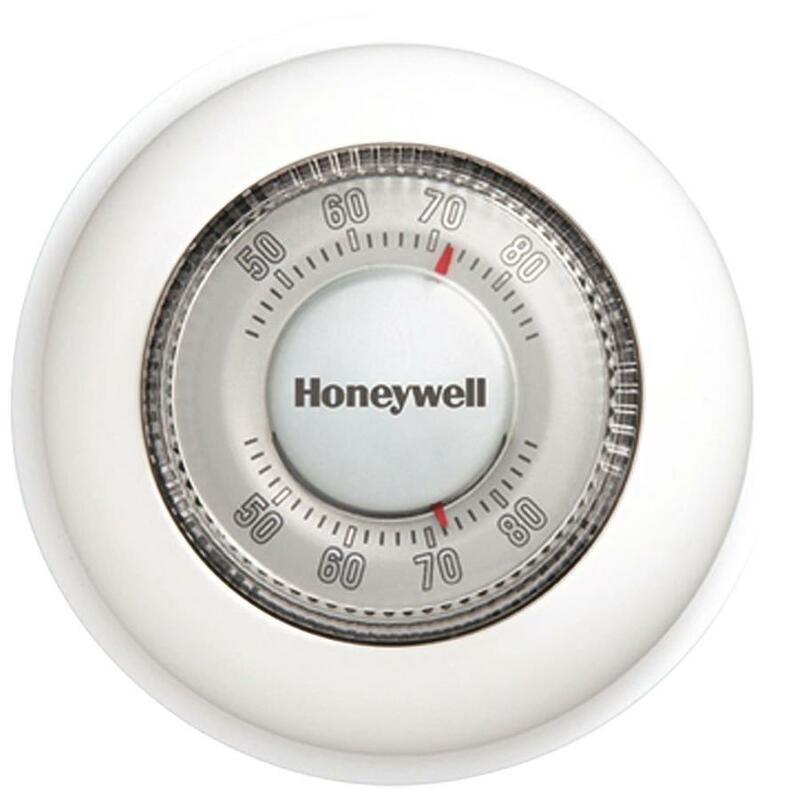 At Honeywell, I worked in the paint department racking and stacking thermostat rings to go through the paint booth then taking them off the fixture and packaging them. Those thermostats haven’t changed much since 1968 when I work there. I knew that I didn’t want to follow my step-father to be an assembly-line painter, so I decided to join the Navy. I enlisted under a 120-day deferment program where I enlisted in September, saving me from the draft but not going active duty until January, after the holidays. After Boot Camp, I was enticed to sign a “promissory to extend” in order to go to “A” School and learn a trade. I agreed to do so and went to about a year of electronics training, first eight weeks in San Diego, then 42 weeks at Treasure Island (San Francisco). I was in a really smart class. Nearly everyone in my class received very high grades. After school, your next duty station depended upon where you placed in your class. I think I was 8th in a 20, so I knew I was going to sea. After I realized that, I took an administrative assignment for a few weeks, which put me into another class. In that new class, I was number one. As number one in the class, I was able to select the best duty station offered–a tour at Boardman Bombing Range, Boardman Oregon. Two years in Oregon sounded great, so I took it. I thought, “Hopefully the Viet Nam war would be over by the time my duty in Oregon was complete.” No such luck. In Oregon, I was a bomb spotter most of the time. I worked on transmitters and receiver equipment used to talk with the aircraft doing their bombing runs. 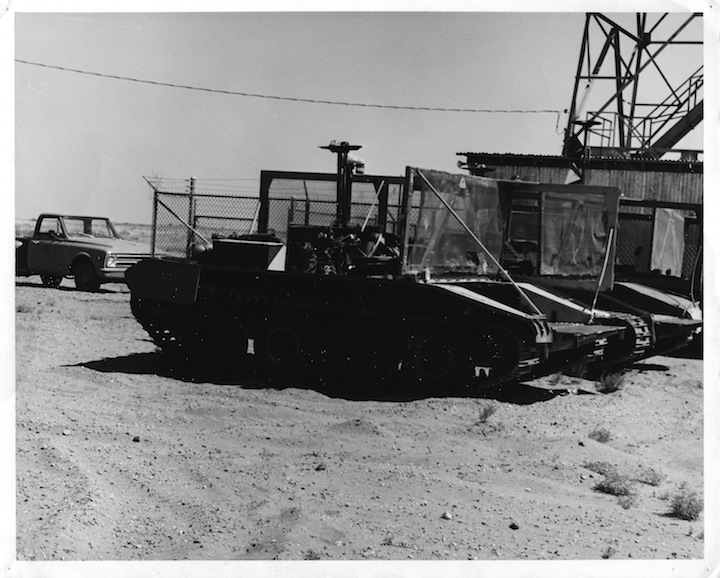 Also, the base had M56 90MM Mobile Guns that had their gun removed and then converted to remote control. We would operate them remotely as mobile targets for the aircraft to bomb. 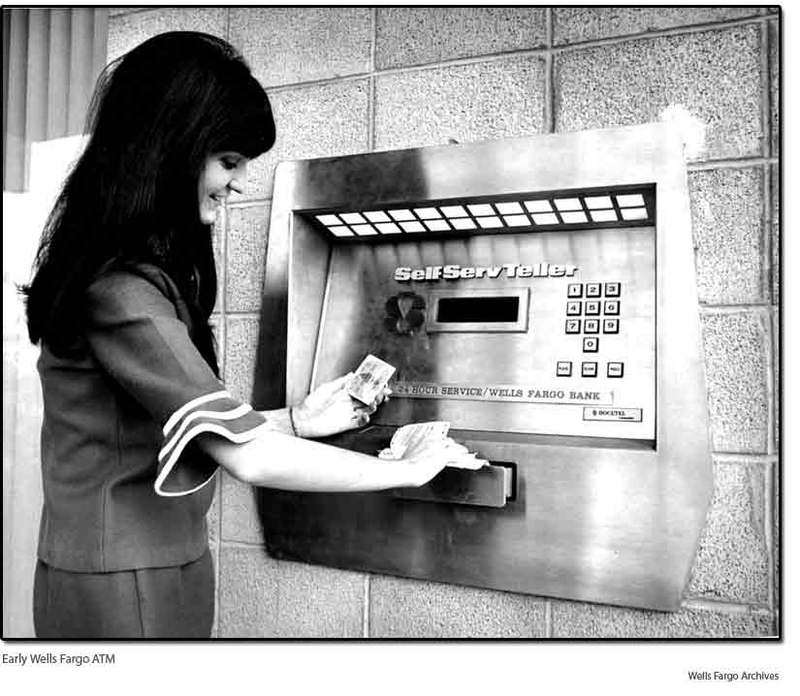 In both cases, the electronics seldom broke down, so time was spent on preventative maintenance and repairing the mobile targets. I had no formal training or education while at Boardman. 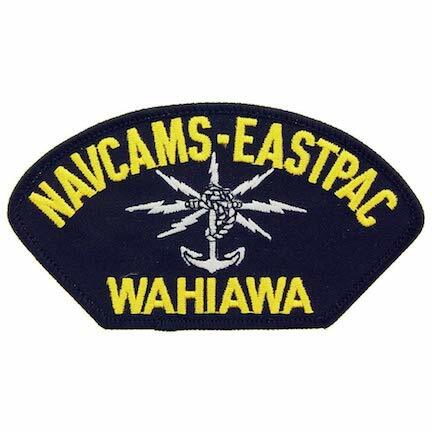 After two years in Oregon, it was time for sea duty, and I received orders to the USS Kitty Hawk (CVA-63). 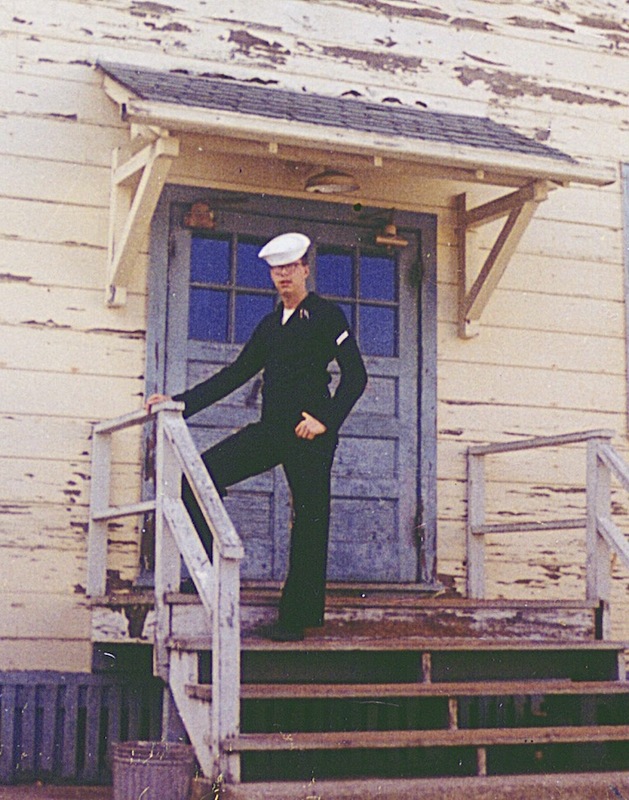 On my way there I was sent to CTMS Mare Island (Vallejo, California) and attended a “C” school for eight weeks. 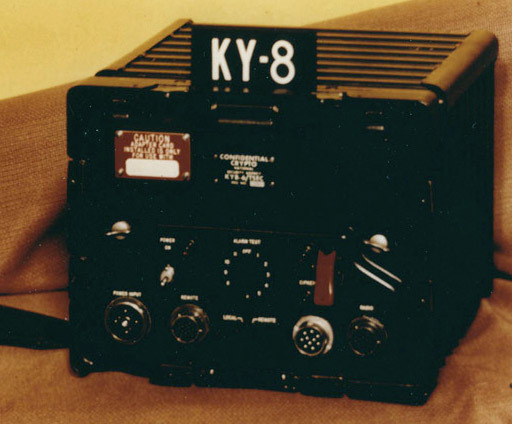 There I learned to the KY-8, shipboard crypto equipment used on ships for secure voice communications with aircraft. It was a challenging class (understanding how crypto works can be a challenge) at a big building with no windows on Mare Island. These Navy schools did what I was hoping for. I learned the basics of a vocation, electronics maintenance and repair, that gave me the fundamentals of electronics that carried me through the rest of my life. 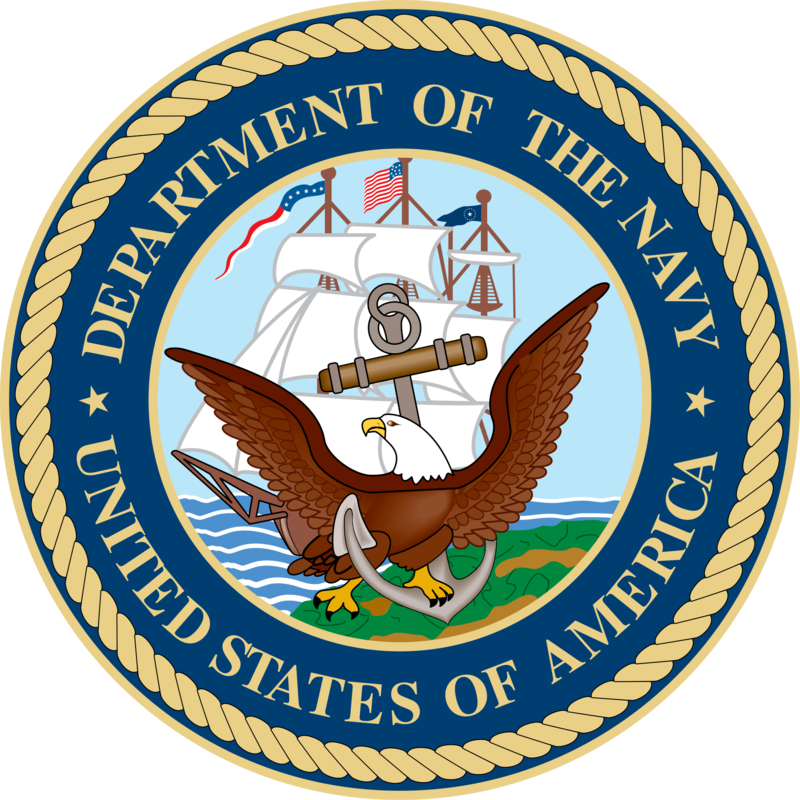 Navy Schools were a great beginning, but I wanted more. 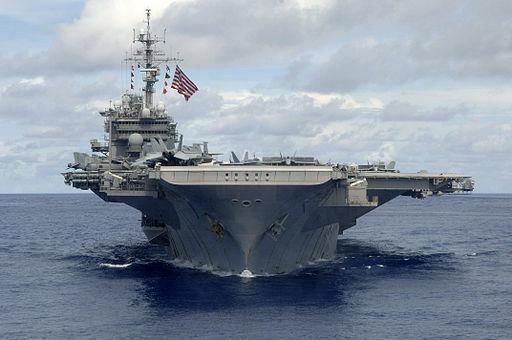 The USS Kitty Hawk and the Program for Afloat College Education would help me further my education.